The Emergency service attends to patients with acute medical problems that need immediate assessment and treatment. This service operates 24 hours a day and may be used without prior appointment. This service attends to all types of patient from internal medicine, general surgery or trauma to pediatric, obstetric or gynecology. Its run by a physician assistant and a physiotherapist. Doctors from the Departments of General Medicine, Surgery, Trauma and Gynecology are on call and available in the Hospital compound . 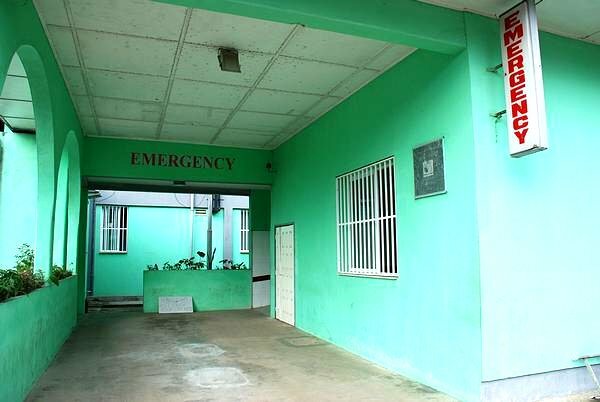 The Emergency Room has 8 beds, and usually patients are kept in there for less than 4 hours. In that time assessment is done and the patient is discharged if the case is not serious or admitted if the doctor prescribes it. The Saint Joseph´s Catholic Hospital attends close to 6,000 emergencies every year, a progresively increasing figure due to the improvements in the service and the incorporation of qualified professionals. 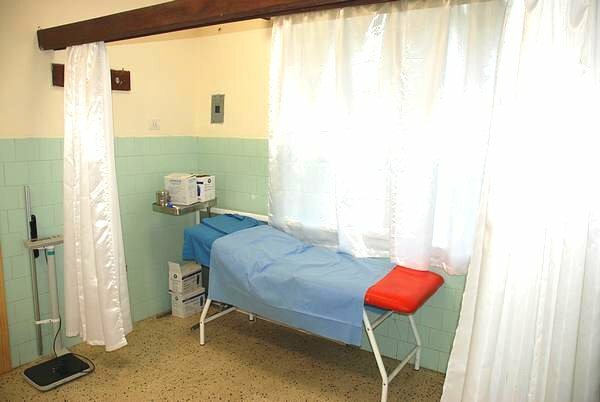 The Head of this service is Dr. Senga, assisted by other Departments´ Doctors on call and by 4 physician assistants and 3 physiotherapists, as well as by nurses and aid nurses.